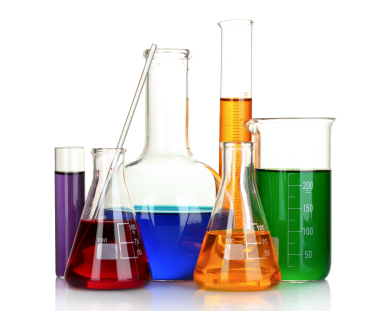 We provide you with the specialty chemicals that are hardest to obtain. 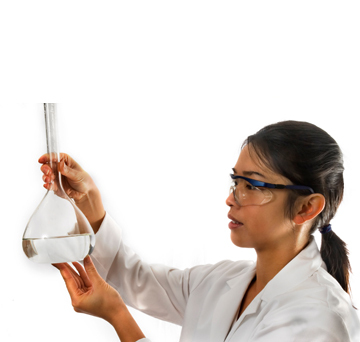 Our knowledge of fine chemicals and extensive network allow us to focus on the worldwide delivery of these chemicals. Our personal bespoke approach ensures that customers are guaranteed high-quality and dependable service all over the world. 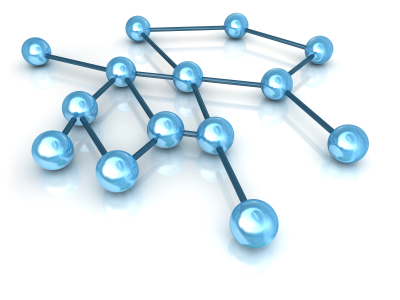 We leverage our extensive network to be the essential connection between market demand and supply from manufacturers worldwide. Our sister company Qurius Research initiates, develops and finances custom manufacturing projects for the pharmaceutical, photographic and speciality chemicals industries. It focuses on Research, Product Development and Audit. Over 30 years of experience with the global sourcing of fine chemicals allows us to provide zero-defect quality assurance and reliable, on-time delivery. Our extensive knowledge and dedication to personal service ensure the rapid fulfillment of any and all orders, and we keep you informed about essential market information.